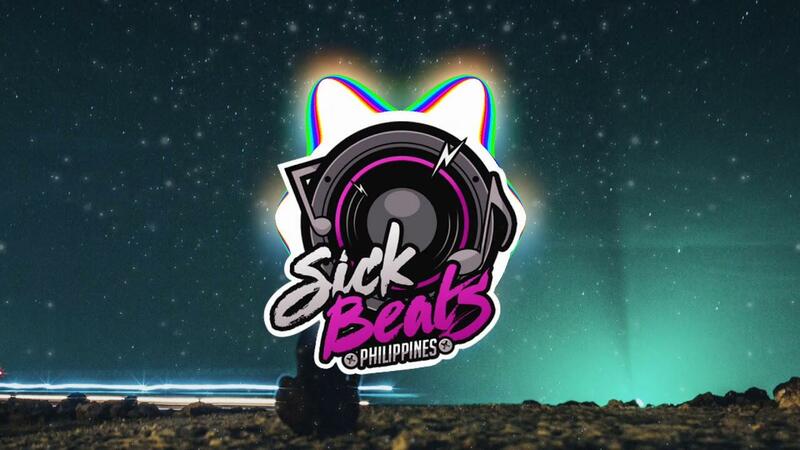 ▸ If you want to remove a song or background that you own on my channel please e-mail me at sickbeatsphilippines@gmail.com. I will respond within 24 hours or less. There is never a need to strike a video down when you can get it removed within the same day and keep the channel and yourself happy!